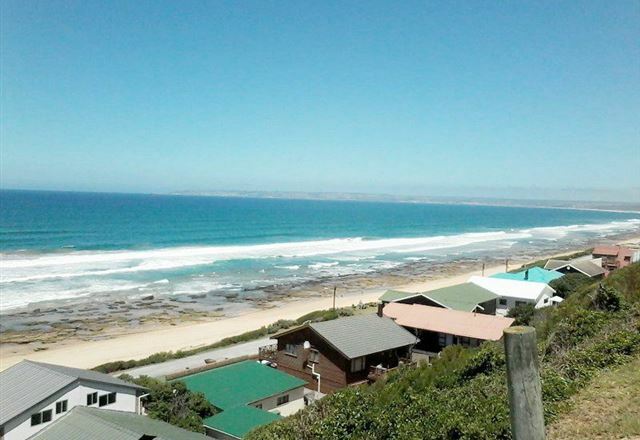 Escape to the ultimate family holiday destination at Tergniet beach, a small coastal town situated between Mossel Bay and George and near the popular beach at Hartenbos. 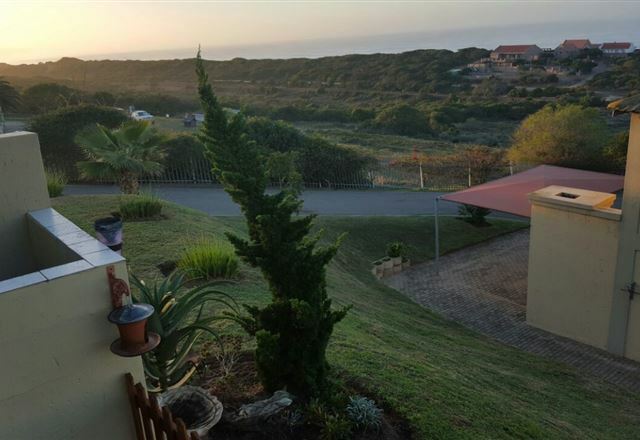 Enjoy beautiful sea views, dolphin and whale watching from the lounge, safe swimming for the little ones, fun activities and lots of shopping malls nearby. 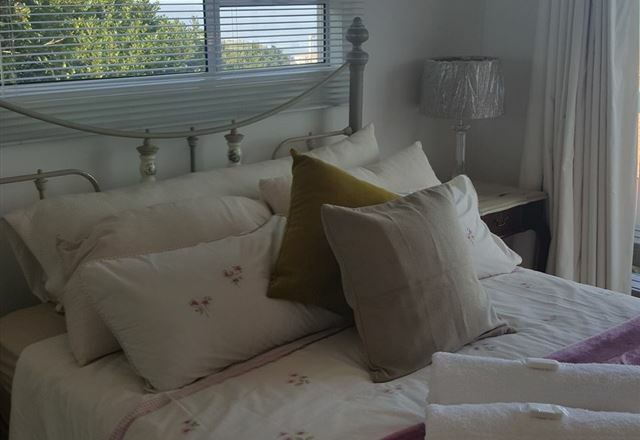 Kusweg Seafront is a perfect holiday apartment for a family of four, offering all the comforts of home in a prime beachfront position. 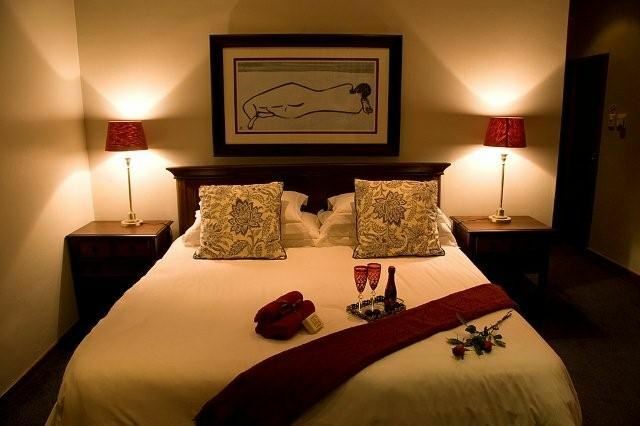 The apartment is comfortable and well-equipped with all facilities needed for a relaxing stay. 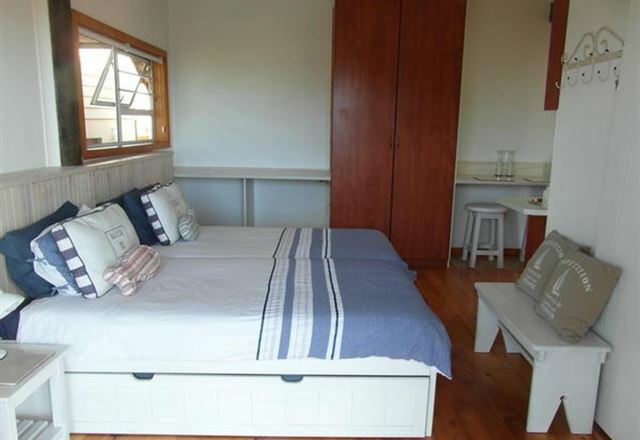 Located in an area where the tranquility is almost tangible, Reebok lies along the Garden Route between the Groot Brak- and Little Brak Rivers. 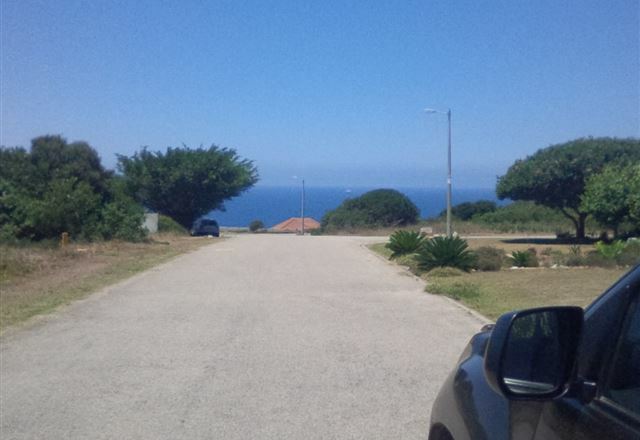 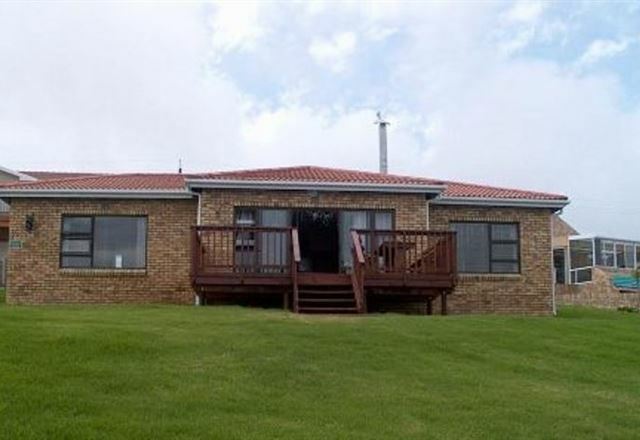 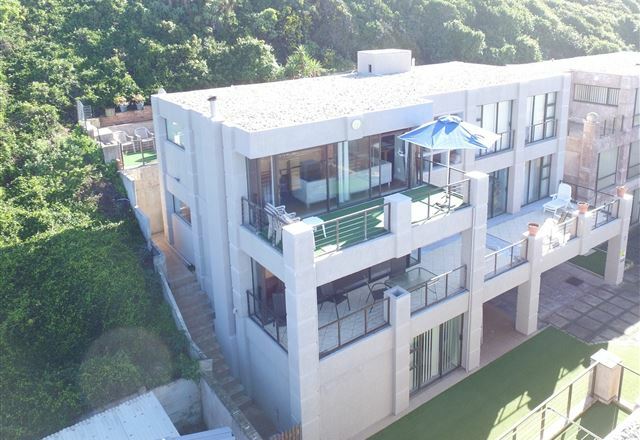 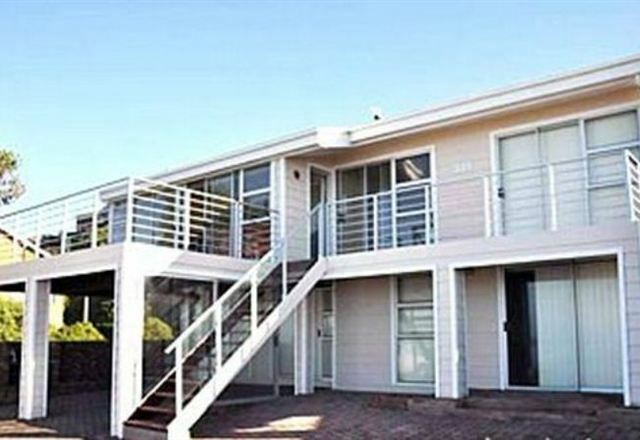 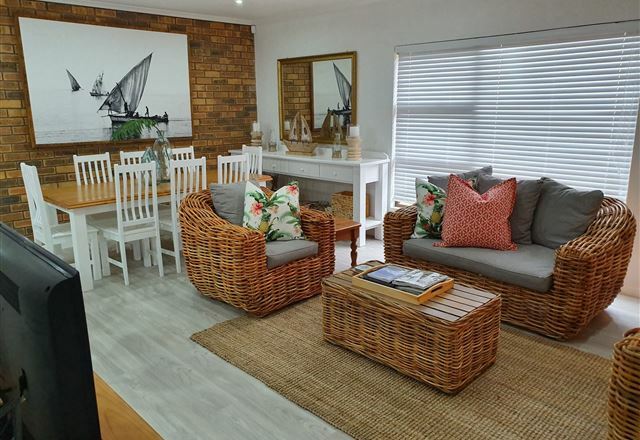 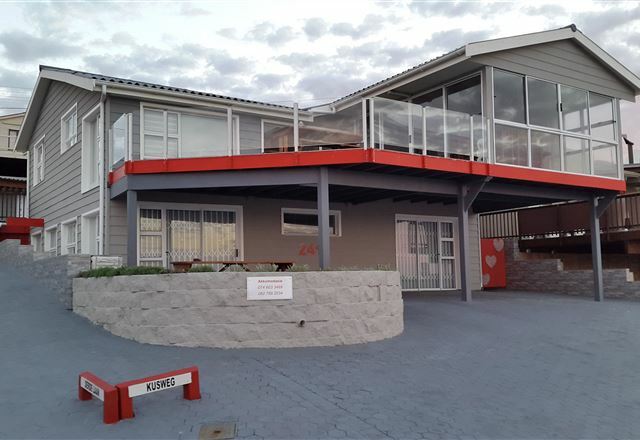 This double-storey house is located in a secured housing complex, in Tergniet, a small coastal town between Mossel Bay and George. 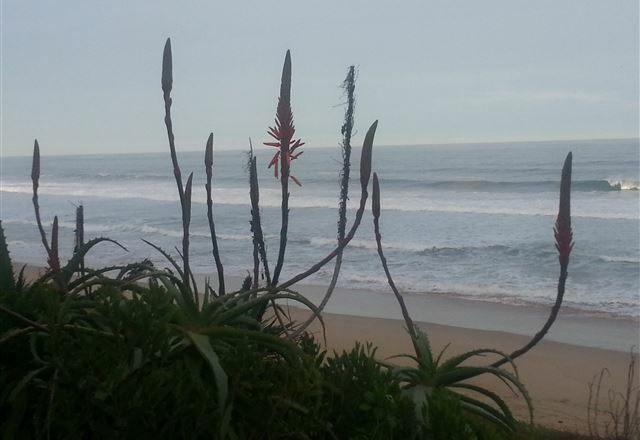 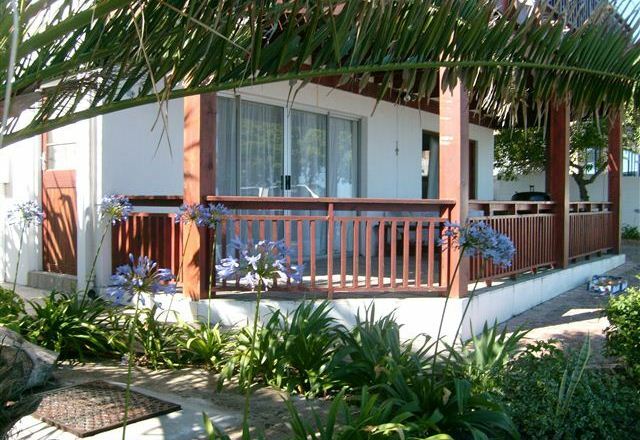 Beachfront Manor is located in Tergniet, a town near to Mossel Bay in the Western Cape. 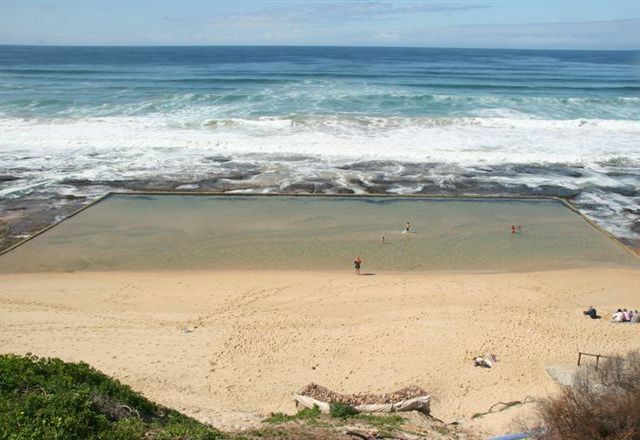 This seaside town is quiet, and is the perfect beach-holiday town.